Painter for a Day | TRUE PAINTERS INC. 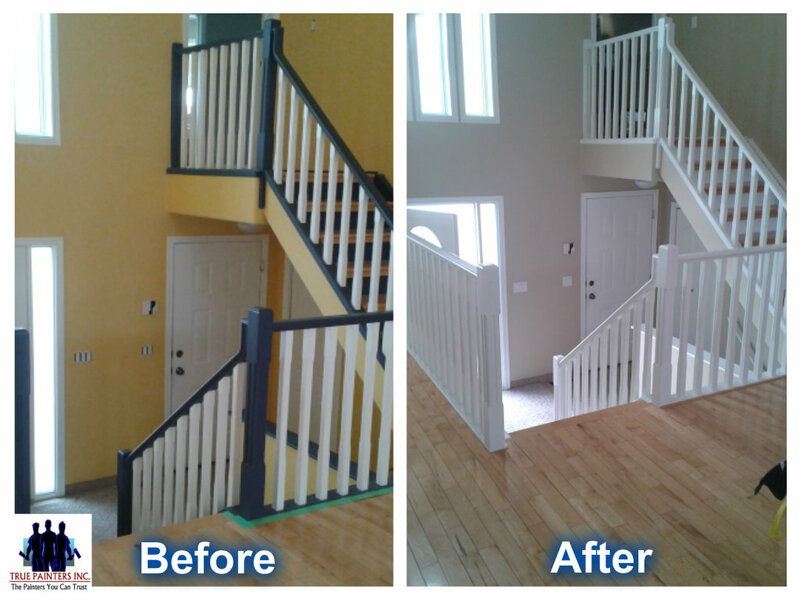 Your Painter for a Day is a True Painters solution to any smaller jobs at home or at office! Have you ever started a painting project and just not had time to complete it? Or Are you struggling with the smaller jobs that no one seem to want? Do it yourself may sounds like a good idea but just right after you start, you can realize the challenge of getting the job done. Time, skills and right supplies makes a great difference, without mention the mess can result of it. 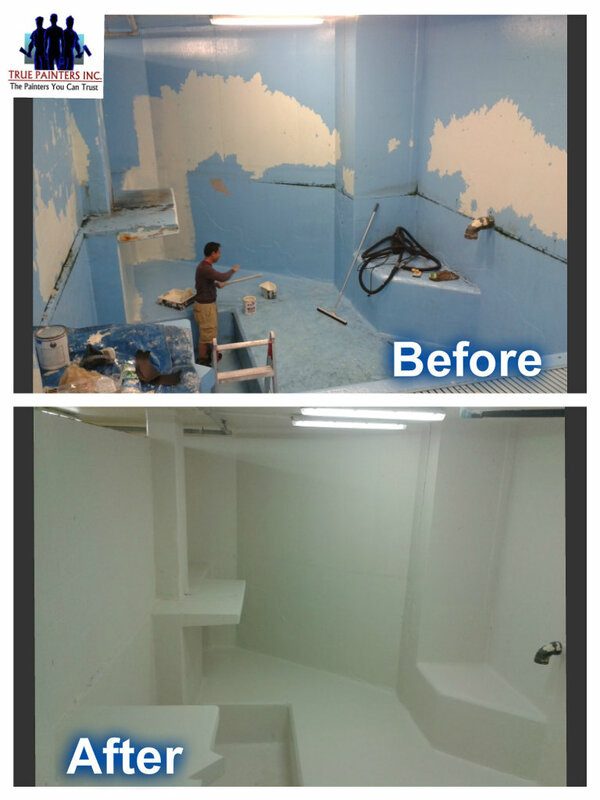 Save Time, Money and your stress for more important things and Hire True Painters Inc. to be Your Painter for a Day and we’ll relieve you of those worries. Let the professionals do it! We are Professionals, we are licensed and insured, we will use each minute efficiently so you can have more for your time. We provide high quality work and we stand behind our work with a 2 year labor warranty. 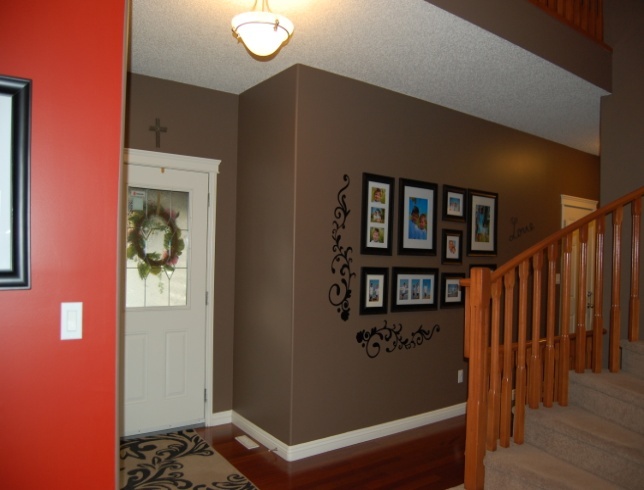 Call True Painters Inc. 780-862-6327 to book Your Painter for a Day. Note: A $125 non-refundable deposit is charged in advance by cash or credit card to reserve a scheduled date.